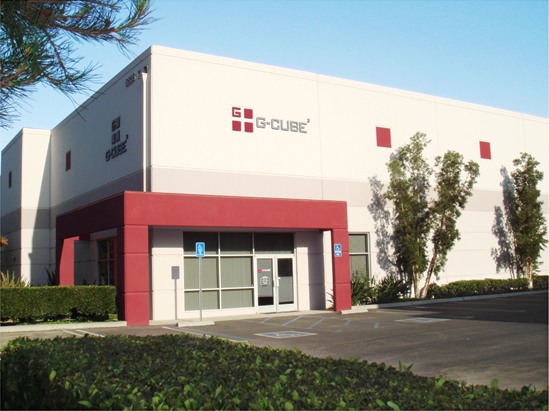 Thank you for your interest in G-CUBE, We Look forward to hearing from you. For more information please feel free to contact us. We will be happy to assist you with any questions or concerns.